Description: Examination of Galveston's rapid rise and the myth created by immigrants and boosters to promote the vision of an abundant island with a highly temperate, even tropical, climate, ideal for settlement. 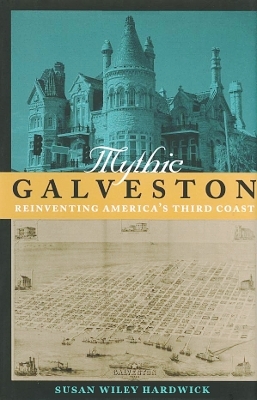 The historical analysis focuses on immigrant settlement patterns and the important contributions to Galveston's evolving sense of place made by diverse ethnic and racial groups. Viewed: 1,671 times since August 27, 2012.